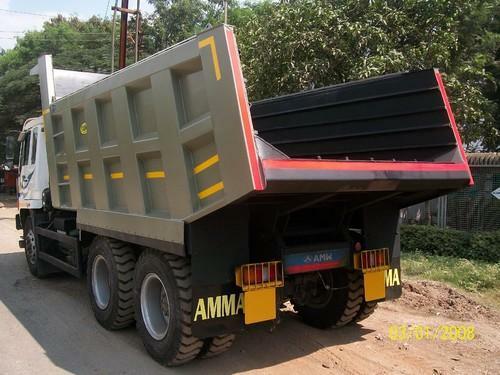 We are engaged in manufacturing and supplying a wide array Tippers Truck and Construction Equipment. Offered equipment is highly demanded by our clients for their trouble free operation and optimum performance. We are engaged in manufacturing and supplying a wide array Tippers and Construction Equipment. Offered equipment is highly demanded by our clients for their trouble free operation and optimum performance.